47 Hamlin Ct, Lehigh Acres, FL.| MLS# 218069703 | Southwest Florida Residential Real Estate for Sale. 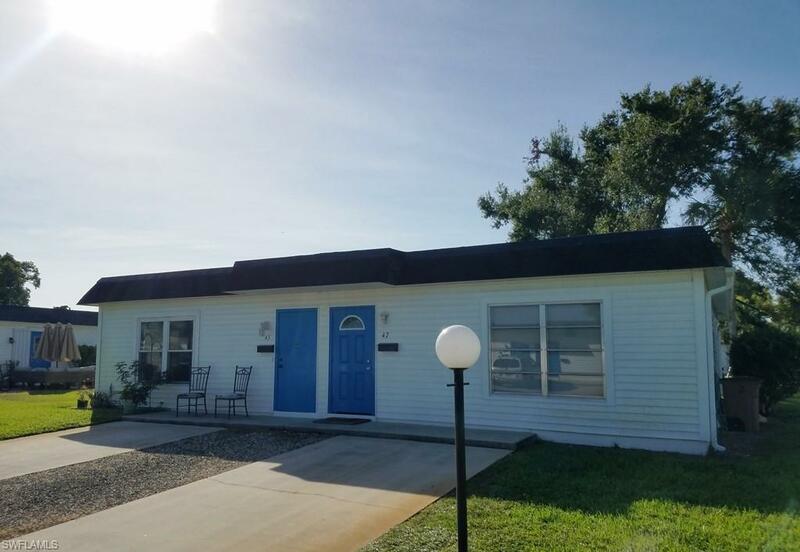 Upgraded 2/2 attached Vila in a well maintained 55+ Community. Low condo fees of $70.00. New roof (2018) and new Air conditioning (2018) Tile and fresh paint throughout. Brand new kitchen. Come and see this beauty for yourself.